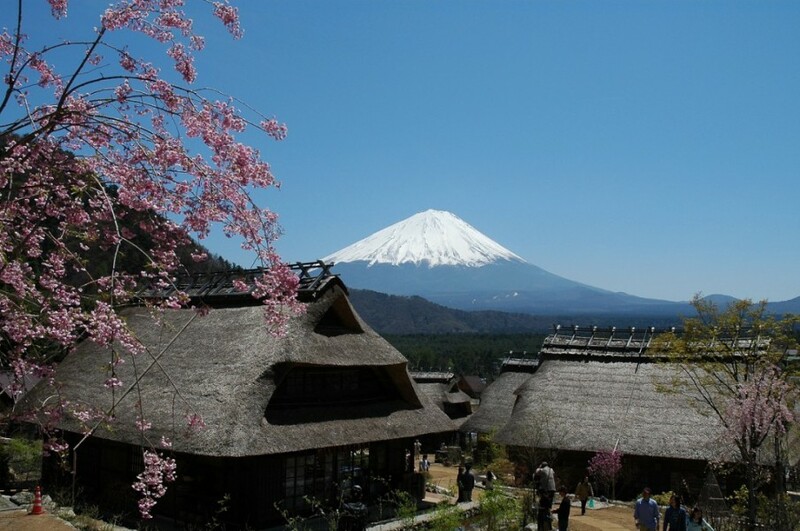 Breathtaking panoramic view at "Lake Kawaguchi" and surrounding areas with Mt.Fuji landscape! Visit the one of the Fuji five lakes, "Lake Kawaguchi" to explore the stunning panoramic view including Mt. 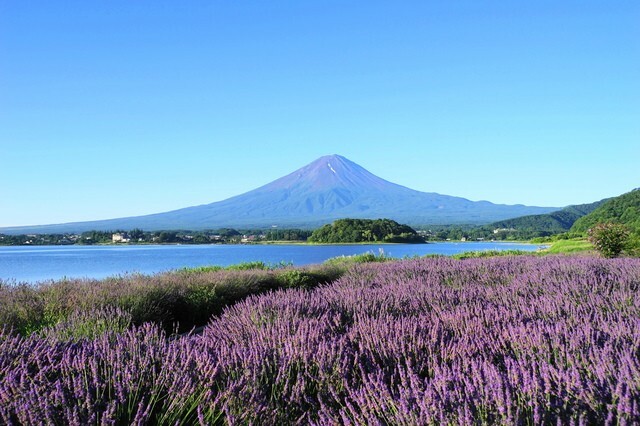 Fuji and enjoy the facilities alongside the coast! Trip from Tokyo by highway bus. Experienced guide will assist you all the time during the tour. Take a highway bus from Shinjuku,Tokyo to head to one of the Fuji five lakes "Lake Kawaguchi" to enjoy the stunning panoramic view with Mt. Fuji! You can enjoy beautiful flowers around the lake as well! 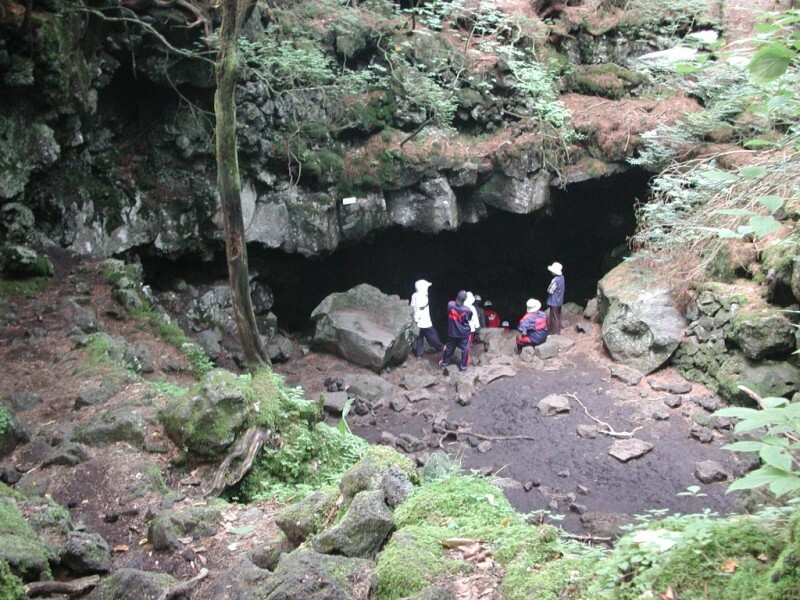 Visit 'Saiko bat cave' and enjoy the two hours nature walk with a nature guide at 'Aokigahara Forest' afterwards. Take a lovely stroll and enjoy scenic canal cruise at the harbour city 'Otaru' in Hokkaido!